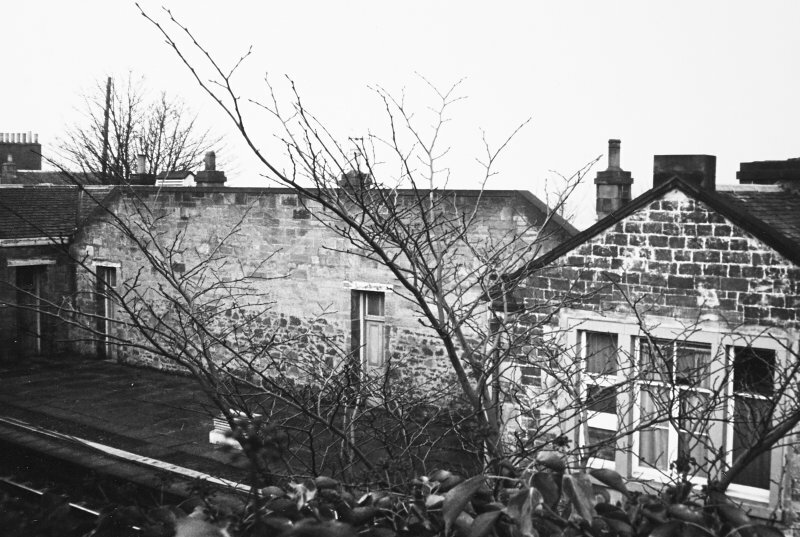 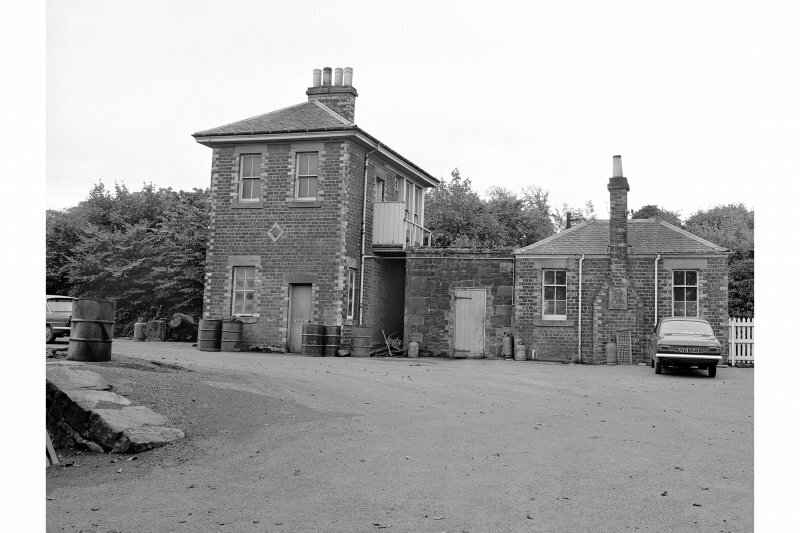 This intermediate station on the Edinburgh-Glasgow (main) line of the former North British Railway was opened (by the Edinburgh and Glasgow Rly) on 18 December 1842. 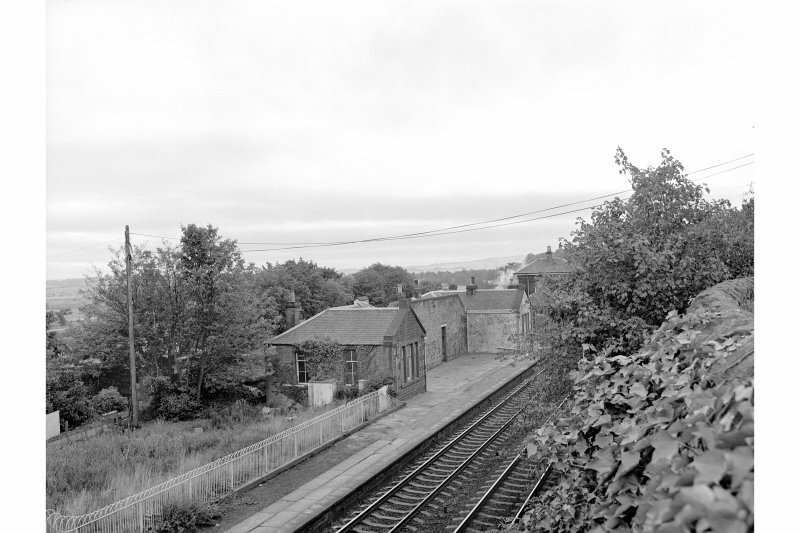 It was the junction station for that company's branch to Dalmeny between 1 March 1866 and 22 September 1930, and closed to regular passenger traffic on 18 June 1951. 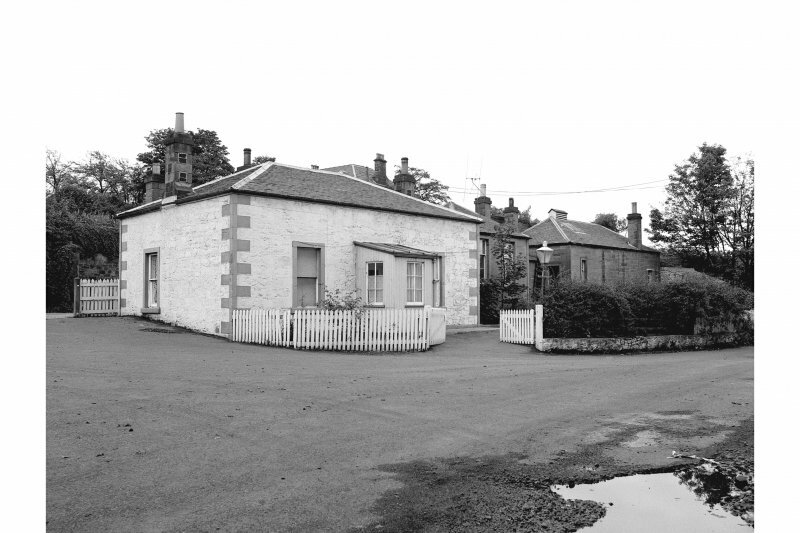 The main line remains in use. 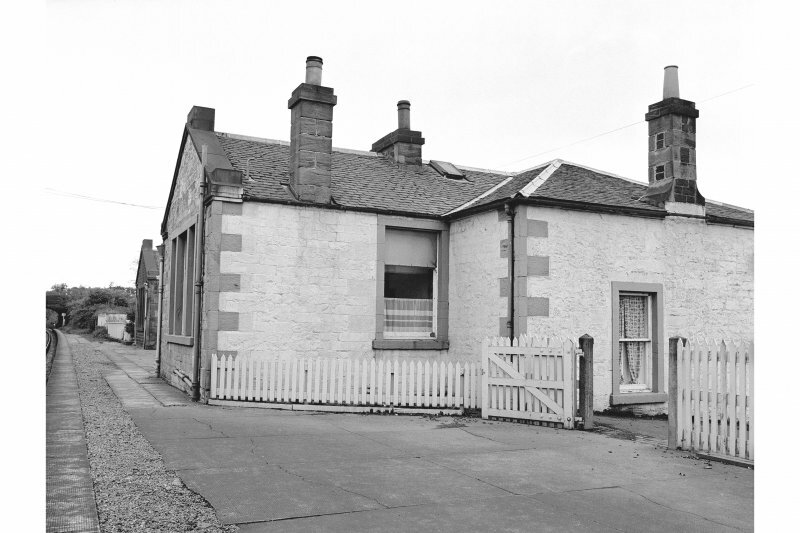 Information from RCAHMS (RJCM), 1 March 2000.